Bristan has long been established as a leading brand in the tap market, but the firm wanted to position itself as a key player in the shower industry too. The question was, how best to reposition the brand to become plumbers’ #1 choice? After careful planning, we devised an award-winning strategy that focussed on making the shower side of the business simple and accessible for tradesman and homeowners alike. 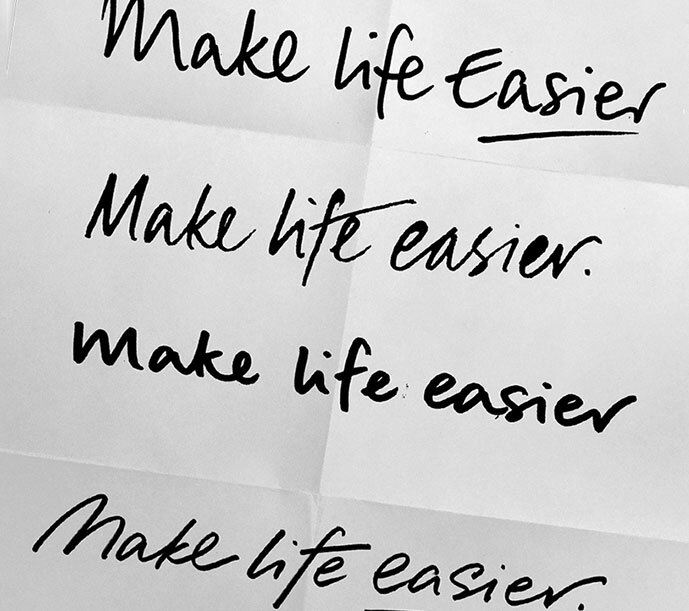 To achieve this, we invited critically acclaimed typographer Alison Carmichael to work with us branding; 'Make Life Easier'. 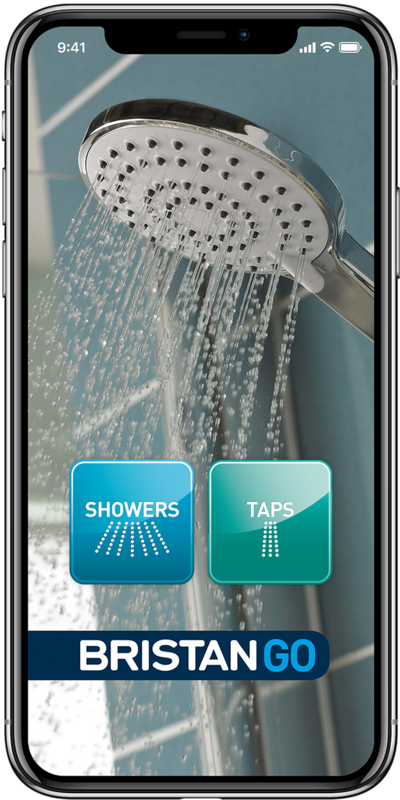 Bristan required a web application that pushed their shower range by making life easier for customers and plumbers to locate the right products. Intended for use on the go, it was essential that it was optimised to work seamlessly on mobile with a key focus on performance in order to avoid the frustrations encountered by users in areas with poor connection. The result was a well-architected experience for plumbers and homeowners alike, with a streamlined product selection, pricing and quoting process now in place to drive the shower business forward. 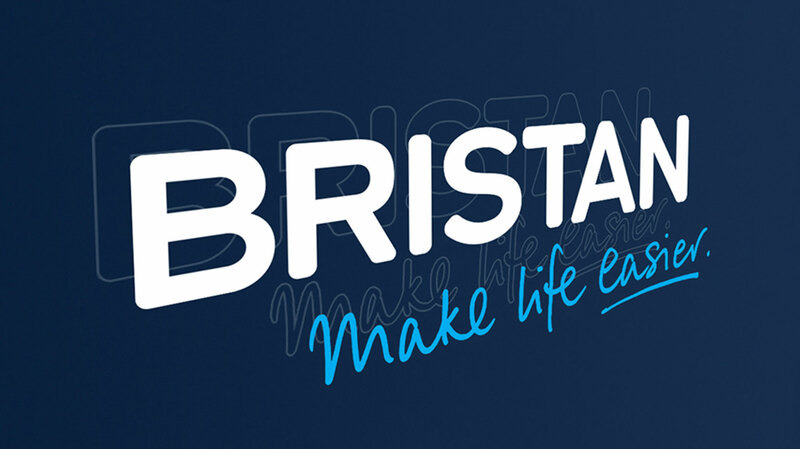 The 'Bristan GO' app is a prime example of digital transformation, moving the business away from traditional paper-filled showrooms to a slick and user-friendly experience that also reduced the burden on the company's customer service operations. Our solution was cleverly planned to put Bristan right into the hands of tradesmen when they need support the most. Success is drawn here from our ability to make Bristan more ‘useful’ than its competitors.